Two or Ireland’s finest emerging talents ASIWYFA and Squarehead are giving away two remarkable tracks for the price of a single post on your twitter or facebook, simple as that. 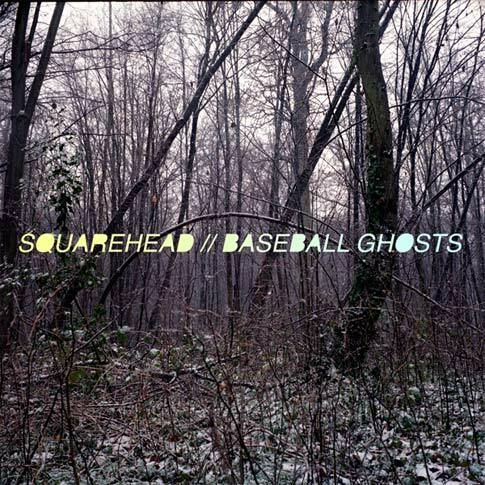 ‘Pay By Tweet’ to grab ‘Baseball Ghosts’ taken from Squarehead’s forthcoming debut album, out in early 2011 from here. ‘Straight Through The Sun’ is the latest offering from Northern 4-piece ASIWYFA. This one-off single will be the last new material before ASIWYFA release their second album in spring 2011. Grab it here. Catch ASIWYFA live as part of the FMC Tour which hits The Dew Drop (Kill) and Whelan’s (Dublin) this weekend.